On Saturday July 27st from 2:00 pm until 4:30 pm, come out and bring your four-legged furry friends to the Red House Picnic Area at Allegany State Park for the Second annual Dog Days of Summer event! 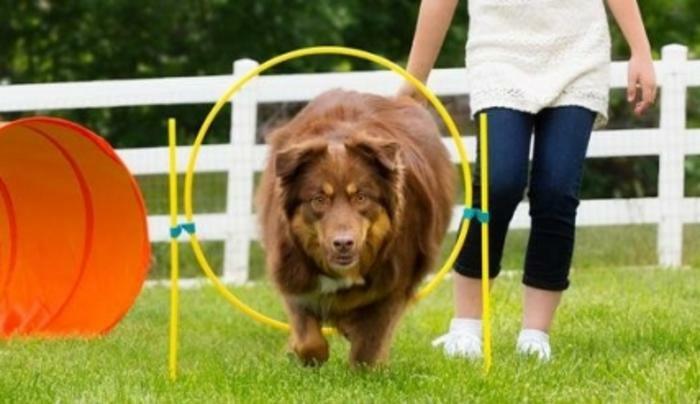 From obstacle courses to paw-painting, this event is perfect for you and your pup. Any pet on a maximum of a six-foot leash, with proof of vaccination, and is friendly to both people and other animals is more than welcome! Additionally, as this event is a park-run function, we must add that any unruly animals may be asked to leave. This event will feature free doggie goodies and our special guest will be EARS, a local adoption agency who will bring along animals looking for their forever home. Come and beat the heat at out beautiful park with some fun games, free treats, great tunes, and good company. Registration is not required.